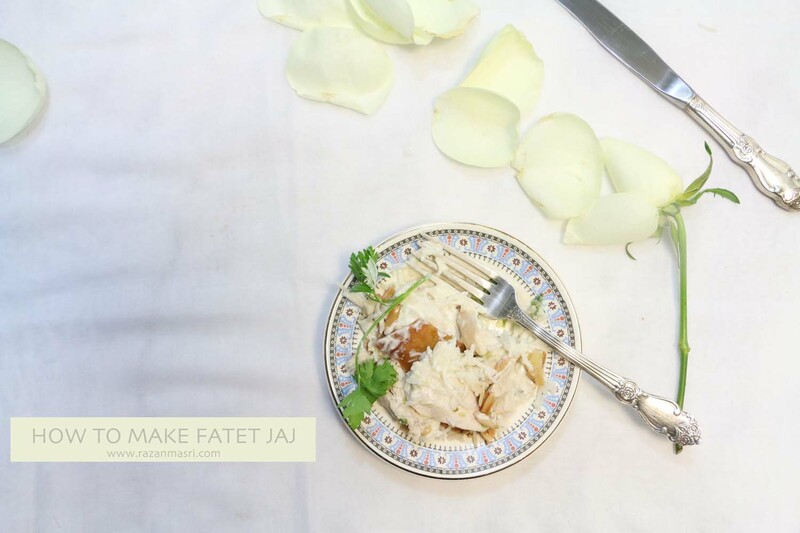 If my mother wants to surprise me for lunch, then it is Fatet Jaj فتة الدجاج which stands for chicken fatteh. Yummy, this dish is by far one of my very favorite dishes. It is very easy to prepare and is delicious. The only disadvantage about it, is you have to eat it as soon as it is served or prepare it like you prepare a fajita which is each ingredients separate and mixed just before you start eating. Reason is it includes fried bread and once the fried bread is soaked with the rest of the ingredients. it looses the crunch, which is part of the taste. 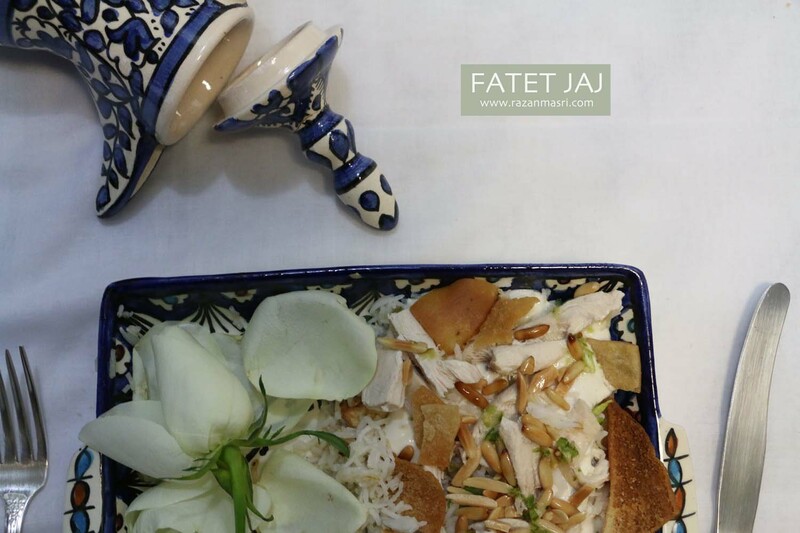 I have posted before during Ramadan Fatet Bitinjan or what stands for Eggplant Fatteh which is also delicious, Fatteh in general is a famous dish severed differently in different ingredients and we Arabs just love it. I mean it really is delicious so I do suggest you give them both a try. I find cooking is so much fun, and specially when trying something for the very first time, I think the origin of this dish is Syrian, and Syrians have great taste in food and are usually fantastic when preparing them. Apparently they serve this dish as a side dish, but when we have it for lunch it is always the main dish, and believe me it is very filling, am not sure how it can just be a side dish, unless it is serves in small quantity but then it is not fulfilling because it is too good to be in small portions. 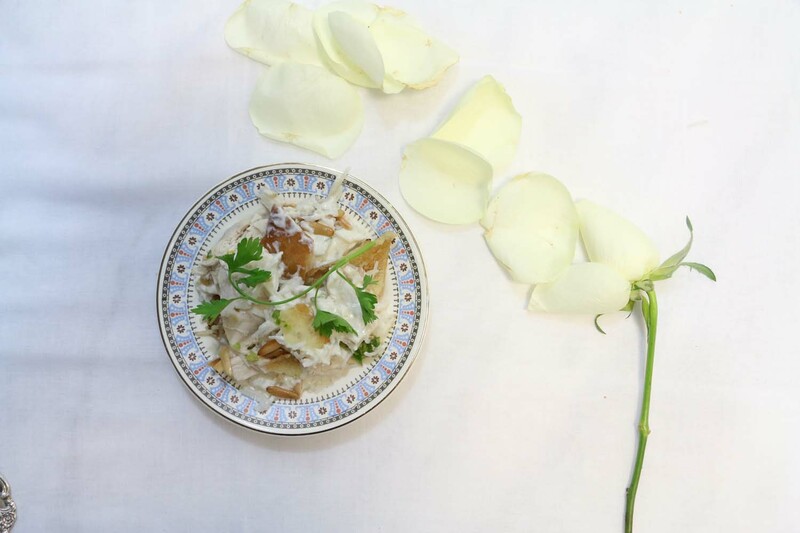 Anyway, this dish is very highly recommended by me, and do not be afraid to add lemon and garlic to taste, and my favorite part is SUZIE|S speciallity adding Filfil ou Limoun and you can find the full recipe in my Mansaf post. I am so lucky to have my mother as my best chef, and today I hope to be your best source of recipes. 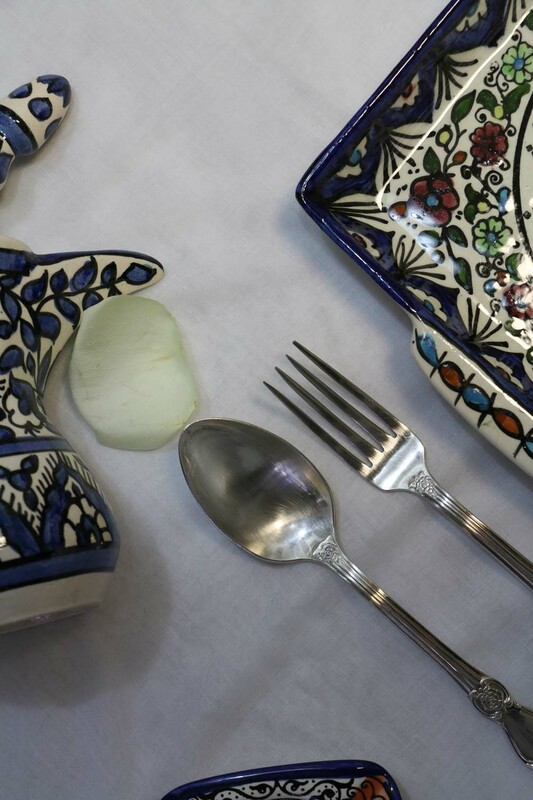 Have a wonderful meal and please do give this a try and let me know what you think. WASH THE CHICKEN VERY WELL. IN A MEDIUM SIZE SAUCEPAN ADD THE CHICKEN AND 3 CUPS OF BOILING WATER. ADD 3 BAY LEAVES TO YOUR CHICKEN. ADD THE WHOLE ONION OVER “THE ONION WILL BE REMOVED, IT IS ONLY USED FOR THE ESSENCE”. ADD THE SALT AND LEAVE TO BOIL FOR ABOUT 40 MINUTES UNTIL CHICKEN IS WELL COOKED. WHILE THE CHICKEN IS BEING COOKED, HEAT THE SUNFLOWER OIL IN A MEDIUM SAUCEPAN THEN ADD THE SQUARED BREAD TO FRY. BREAD MUST BE GOLDEN BROWN AND CRUNCHY, DO NOT BURN. ONCE THE BREAD IS READY ADD over KITCHEN PAPER in a basket TO SOAK OUT THE OIL. LIGHTLY FRY 2 GARLIC COVES WITH 1 TABLESPOON OF OLIVE OIL TO MEDIUM GOLD AND THEN ADD IT TO A JAR ALONG WITH THE YOGURT, TAHINI, 1 SQUEEZED LEMON AND A PINCH OF SALT. MIX THEM VERY WELL. COOK YOUR RICE IN BOILING WATER. SUZIE|S SPECIALITY: ONCE THE CHICKEN IS READY AND THE WATER IS BOILING, ADD THE 2 SQUEEZED LEMON OR “LEMON WITH CHILI (FILFIL OU LAIMON)”, ADD 1 CRUSHED GARLIC AND MIX VERY WELL TO CREATE THE CHICKEN BROTH AND THEN TURN THE HEAT OFF. 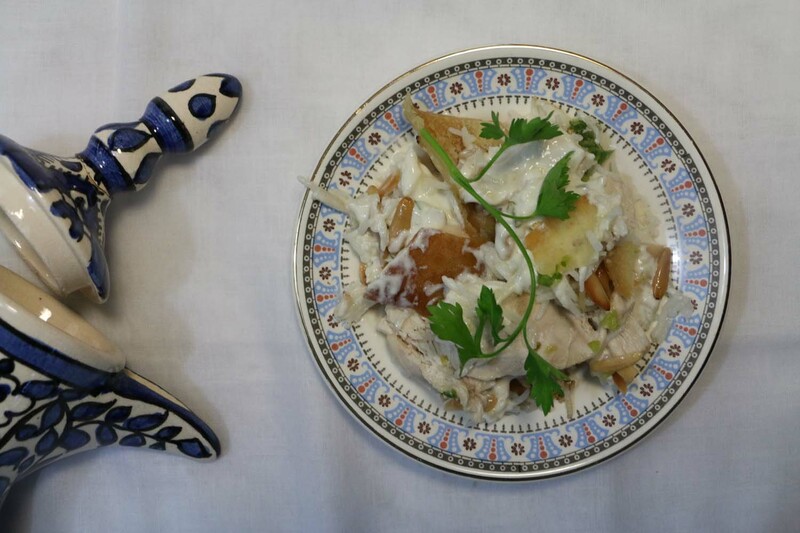 IN YOUR SERVING DISH, ADD ½ OF THE ROASTED OR FRIED BREAD, THEN ADD 1/2 CUP OF CHICKEN BROTH, AND ADD THE RICE OVER. START SHREDDING THE CHICKEN WITH YOUR FINGERS TO MEDIUM PIECES AND COVER THE LAYER OF RICE WITH A LAYER OF SHREDDED CHICKEN. ADD OVER THE CHICKEN THE TAHINI AND YOGURT MIX AND THEN THE REMAINING CRUNCHY BREAD AROUND THE EDGES. 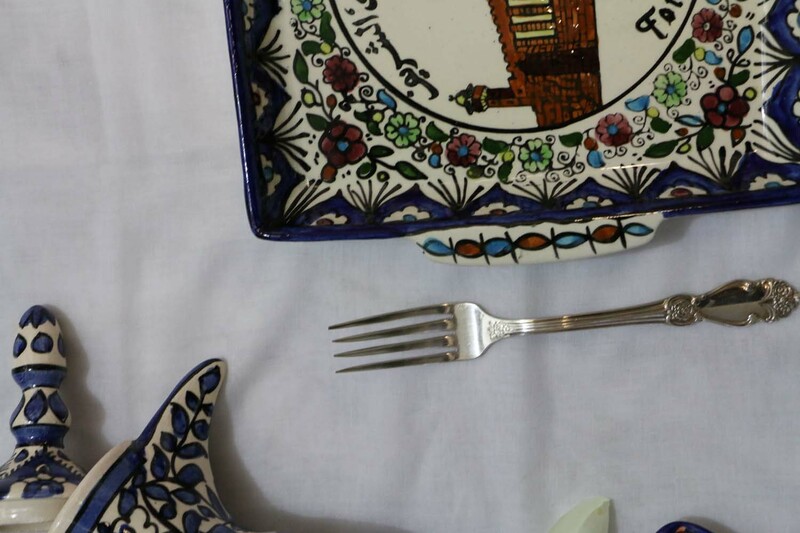 SPRINKLE YOUR DISH WITH THE ROASTED PINE-NUTS AND ALMONDS ALONG WITH THE CHOPPED PARSLEY. YOU CAN MAKE SUZIE|S SPECIALTY OF LEMON & CHILI “FILFIL OU LAIMON” TO SERVE ON THE SIDE IF YOU LIKE IT A LITTLE SPICY. Note: this dish is best served immediately after preparing to eat while the bread is still not too soaked and soft. You can always keep your ingredients on the side, and prepare once ready to be served for best taste. I am so happy to read this from you Rawan, thank you for visiting my blog, please let me know how it turns out.